Anti-snoring devices (oral appliances) are first-line therapy for snoring and second-line for obstructive sleep apnoea (OSA). This infographic highlights how to become a sleep-trained dentist. Become an expert and recognise when to treat snoring and mild obstructive sleep apnoea. 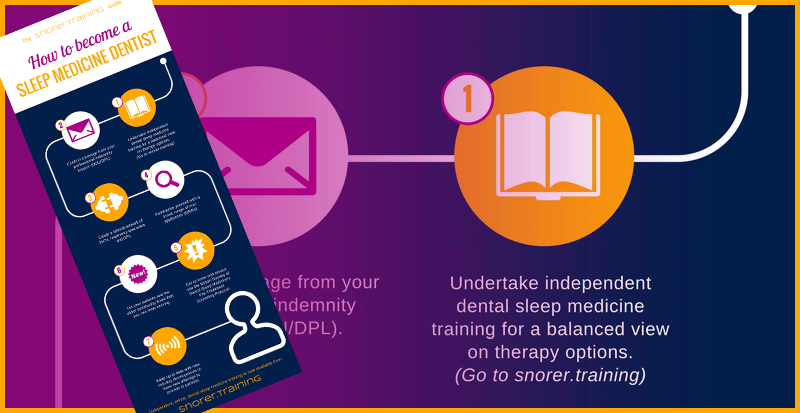 * By entering your email address here, after you receive your Infographic, you’ll be sent an email inviting you to confirm sign up to the Snorer.training mailing list, from which we’ll periodically send you information about sleep medicine and dental training. We’ll never sell your details and you can unsubscribe/ask to be forgotten at any point. If you do not click on the confirmation email you will not be added to the mailing list and will not receive these emails. You can change your mind at any time by clicking the unsubscribe link in the footer of any email you receive from us, or by contacting us at contact@snorer.com. We will treat your information with respect. For more information about our privacy practices please visit https://snorer.com/about-us/privacy-policy/. By clicking the button, you agree that we may process your information in accordance with these terms. Want to prescribe anti-snoring devices? So how do you get them fast? 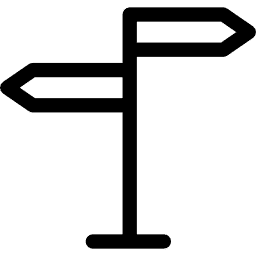 Snorer.me Signposting™ directs snorers to the most appropriate professional, so they get the help they need, without wasting time (theirs or yours). Signposting™ is a CE marked, Clinical Decision Support System, Software as a Medical Device. The Manufacturer is Snorer.com Ltd. Registered with the UK Medicines and Healthcare products Regulatory Authority. KnowSleep™ is a trademark of Snorer.com Ltd. All rights reserved.